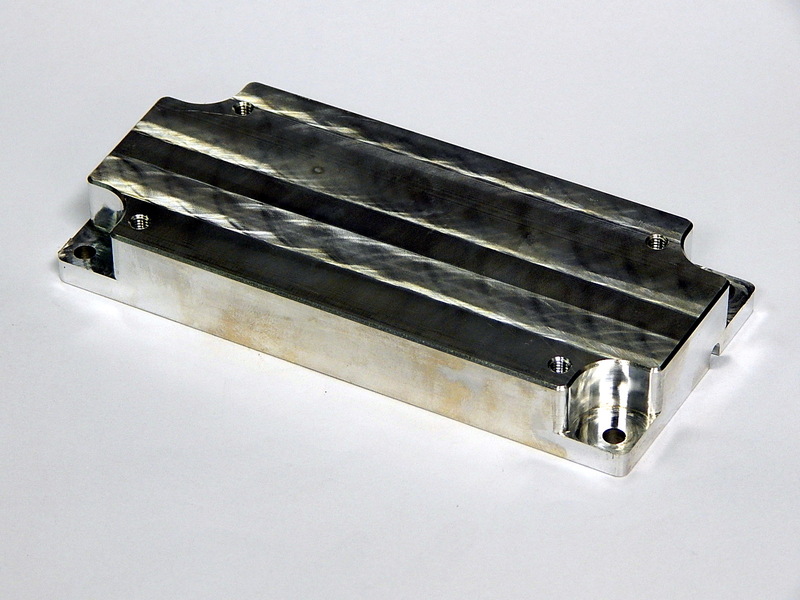 Our cnc milling process produces tight toleranced, functional parts. In a few days, your parts can be shipped. 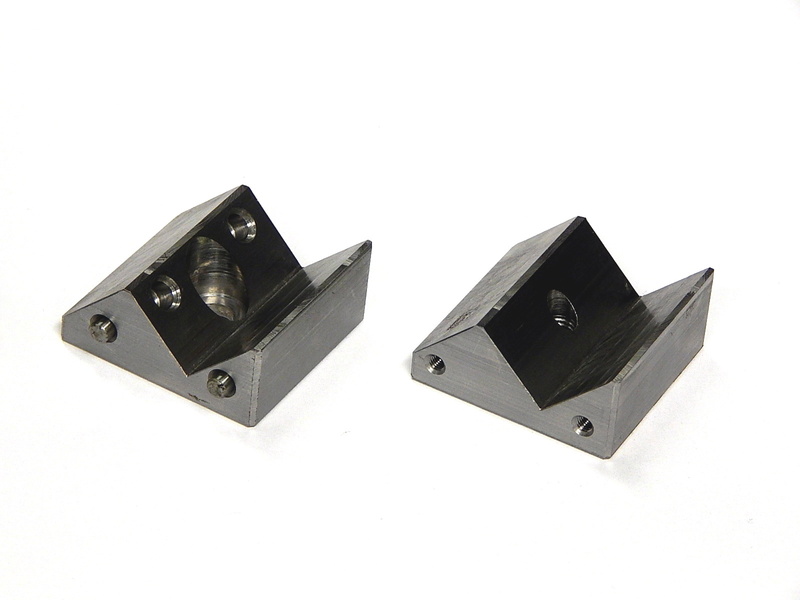 Our shop specializes in 3 axis, full fourth axis, up to 6 axis mill turned parts. Cnc (Computer numerical control) milling is a subtractive process. Specialized tooling, rotating at speeds up to 16000 rpm, cuts away material from a larger piece. The left over is the resultant part. Do not worry if your material is not listed. If it is machinable, we can work with it. Customer supplied material is acceptable. Note we may require additional setup pieces. Yes. 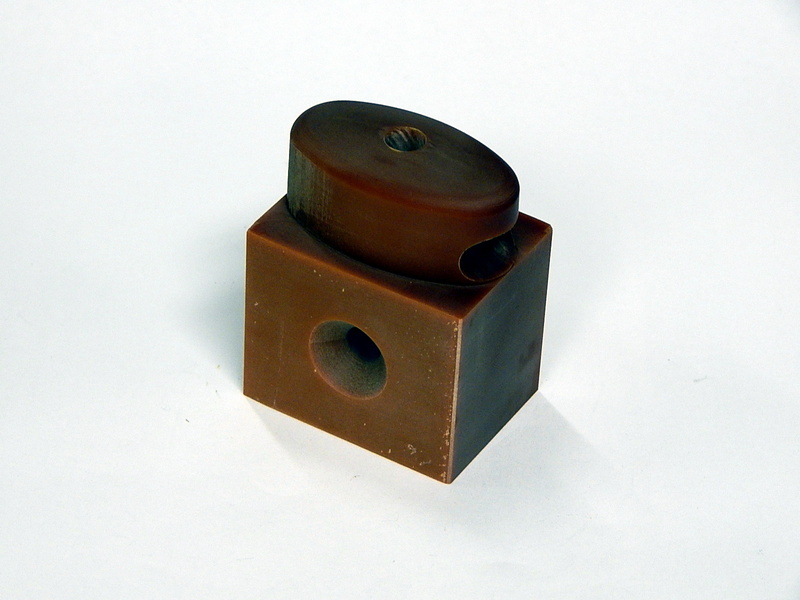 We have worked with customer supplied castings and extrusions. We have also sourced custom extrusions for our customers. We work with our supplier partners to deliver metal treating services when needed. More common metal treating services we work with include heat treating, black oxide, anodize type II, hardcoat anodize type III, architectural anodize, chromate conversion, nitride, passivation, zinc.